How do PR metrics differ from content marketing metrics? Some content marketers make the mistake of taking on the habits of PR teams. 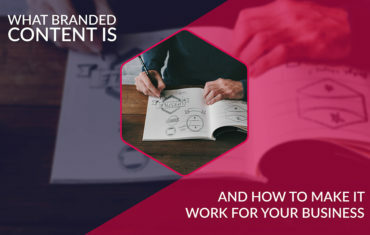 If you would like to show others how content marketing contributes to business results, it’s not enough to use the metrics PR departments use. Since public relations and marketing often overlap, is can be challenging to remind ourselves that these two are not the same field. 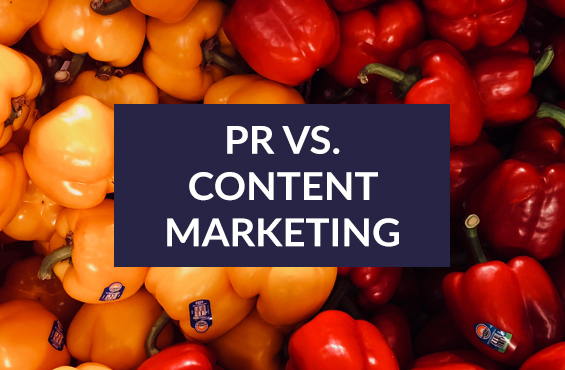 Read on to find out the critical differences between PR and content marketing to see which metrics content marketers should use to differentiate themselves from the PR team and show how great content bring value to businesses. Let’s start with some definition. The Public Relations Society of America defines PR as a strategic communication process that builds mutually beneficial relationships between organizations and their publics. Both content marketing and PR are strategic approaches that aim to attract and engage target audiences. However, in PR there’s no mention of profitable customer actions. That’s why content marketing reports need to show how every single content marketing activity drives customers to take steps that turn a profit. Need help in distributing content? Check out our content marketing platform, we list thousands domains ready to publish your content. PR teams usually measure how many people a piece of content reaches – the number of impressions and mentions, as well as the reach metric are critical here. PR measurement is all about engagement. All these metrics are very useful for content marketers too. However, for content marketing to work, it’s not enough to have these metrics. Sure, a broader reach or more viewers are important, but that number is incomplete if we fail to show how the impressions, views, or likes to lead to some action or convert. And that’s where lies the difference between public relations and content marketing. 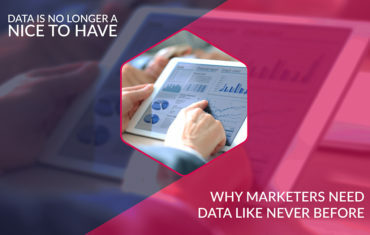 By focusing on metrics that show conversions and clearly display profitable actions taken by users, you will be able to convince executives that content marketing offers a tangible ROI. 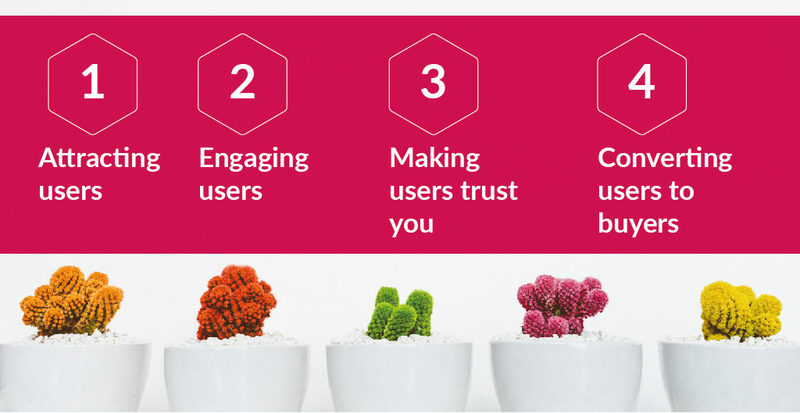 That’s why you should focus on the following metrics for each stage of the user engagement with your content. It’s a good idea to measure website traffic and impressions on social media posts to learn how many people see your content. Moreover, if you produce video content, be sure to document the number of people who watch your video – at this point, you can only focus on how many people started watching it (it’s not about for how long they watched it yet). You need metrics that suggest the rate of conversions for your target audience. At this stage, it’s a good idea to measure traffic from search engine results page. That’s how you learn how many people visited your site only by seeing being your headline and meta description on Google. At this point, you don’t need to worry about how much time users spent on the site or whether they clicked on something to engage further with your content. You should also measure likes, shares, and comments on social media and blog posts – as well as video play rates. 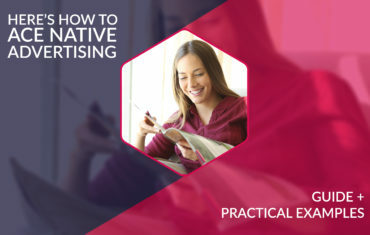 Now that you have the attention of your target audience, it’s time to show how they begin to trust your content and consider your brand a reliable source of information. The metrics you need at this point are follows on Twitter or likes on your Facebook page – that’s how you can see how many people give you access to their newsfeeds. You should also measure the clicks on external and internal backlinks in your content. That way you’ll see how many users trust that you would offer them more valuable content. Use social media tools to check how many times a member of your target audience credited your brand and wanted you to know about it. If you do video content marketing, measure video engagement to see how much time people spend watching your videos. Finally, be sure to measure the number of people who subscribe to your newsletter – after all, they exchanged their email addresses to access your valuable content. This is the last point in the journey where you convert the members of your audience into qualified leads or even customers. You should take a closer look at lead generation forms on your website to see how many people got in touch with you. Measure traffic to sales on your product pages to understand which content marketing strategies bring them here. Pay attention to the length of sales cycles and evaluate analytics from your CRM systems to see how many customers engaged with your content. Have you got any questions about essential content marketing metrics? Or perhaps there are other metrics you would like to add to our lineup because they helped you craft your content marketing strategy? Share your thoughts and experiences in comments; we’re looking forward to hearing more about how you measure the success of your content marketing activities and show that it brings so much more value than public relations alone.